Recommended in Men’s Health, Daily Mail, Sunday Times! 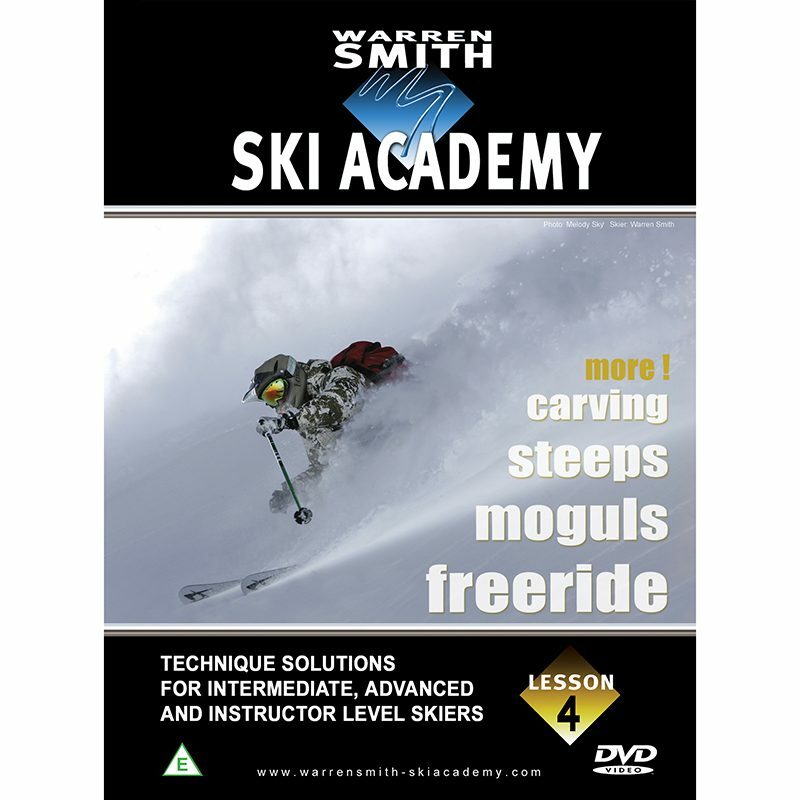 Lesson 2 gives more essential solutions for Carving, Steeps, Moguls and Freeskiing. DVD extra’s include ‘Core Strength Training’, ‘Ski Biomechanics continued’, ‘Mountain Bike Training’ and ‘The Script’.